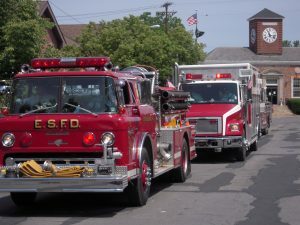 The East Stroudsburg Fire Department, Acme Hose Company No. 1, is a volunteer organization and is made up of approximately 40 active members. 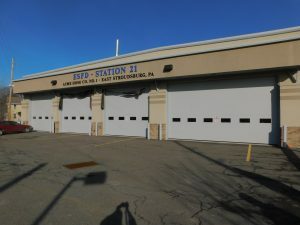 The Borough owns and maintains all fire fighting apparatus and the Fire Hall at 380 Chestnut Street, provides and maintains all fire department equipment and supplies, and provides direct financial support to the Fire Company as well.